For the latest Planetarium show schedule, click here. Please note: For the safety of all our visitors once a Planetarium show has begun latecomers will not be admitted, and visitors who leave during a show will not be re-admitted. The Manitoba Museum was the first Planetarium in Canada to offer visitors the Digistar® 5 All-Dome digital projection technology. 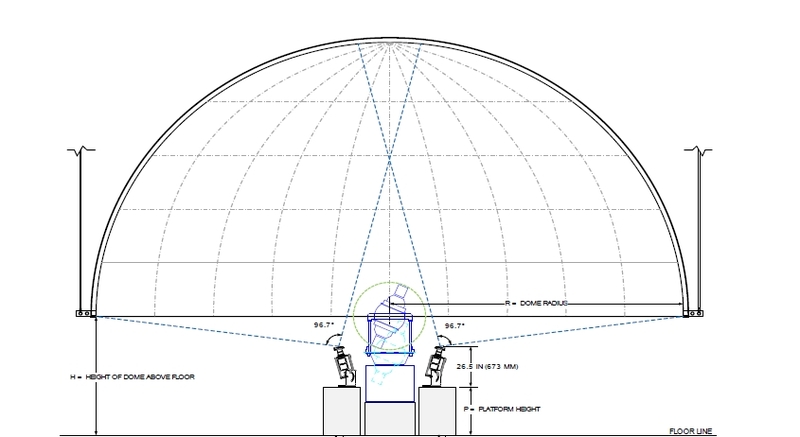 This new projection system dramatically enhances the visitor experience using two wide-angle video projectors to cover the entire dome with a single seamless video image. From now on, the entire sky will be one image and gone are the “small TV screens floating in space” of the old projection system. The image can still be the night sky, but now viewers can leave Earth and fly out through the cosmos. The “image” is actually real data about where objects are, so when they leave our planet, things move in 3D and they can fly through the stars and around them. They can leave Earth and fly to the edge of the known universe in one single seamless motion that shows the true perspective of everything.